Olemme keränneet ja analysoineet 23 ammattilaisten arvostelua ja 6 käyttäjien arvostelua kansainvälisistä lähteistä. Ammattilaiset arvioivat tämän tuotteen 40/100 ja käyttäjät arvioivat sen 51/100. Keskimääräinen arviointipvm on 14-06-2016. Olemme verranneet näitä arvosteluja 6914 arvosteluun kategoriassa VR Headsets. alaScore™ tälle tuotteelle on 87/100 =Erittäin hyvä. Viimeisin päivitys: 24-04-2019. The LG 360 VR might be lightweight, but the experience is weighed down by some odd design decisions. The LG 360 VR has a compact and light design that's very comfortable to wear. 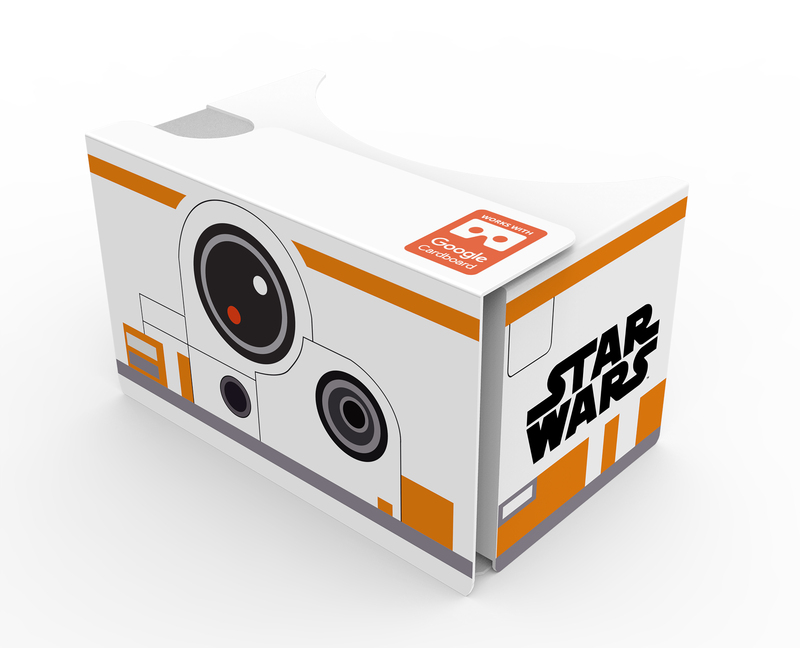 It's not a good VR experience, has terrible light leakage and looks really uncool. There are better VR experiences to be had than the LG 360 VR, and better G5 accessories to spend your money on. Small, light and comfortable, with innovative controls, the 360 VR could have been a great headset. Disastrous fundamentals, however, hold it back. It seems like everyone is having a crack at making a virtual reality headset, so why shouldn't LG get to have a go? 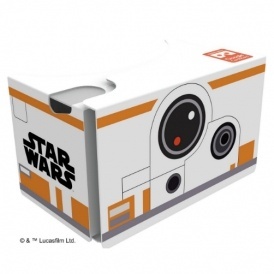 After all, if Viewmaster can stage a VR comeback, then surely so can the Korean electronics giant?